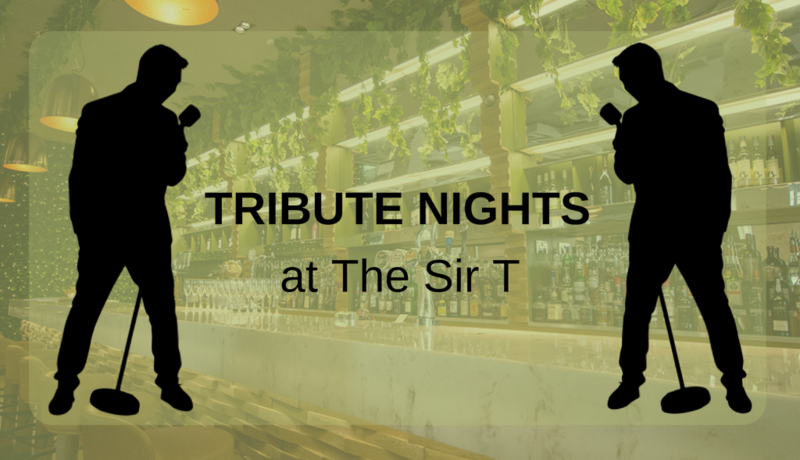 Our Tribute Nights are the perfect opportunity to let your hair down and enjoy a night with friends and family. Throughout the year we boast a wide range of acts covering a host of bands and artists from down the decades for a night to remember, from Robbie Williams to Rod Stewart. As well as top class entertainment we also offer a tasty three-course menu to compliment your evening. So keep an eye on our website for full details of the magnificent music we have coming your way in 2019.